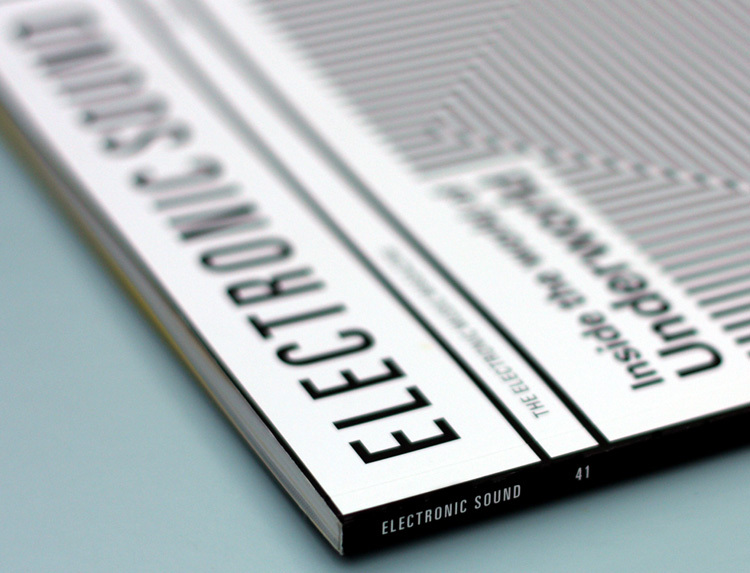 Ben Wilmott interviews Daniel Figgis in Issue 41 of Electronic Sound magazine. Daniel discusses his career to date and his involvement in Heresy Record’s latest release A Map of the Kingdom of Ireland. 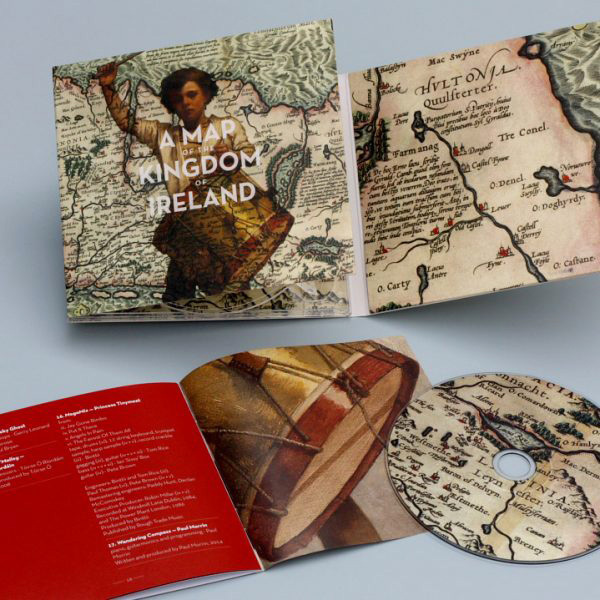 A Map of the Kingdom of Ireland is Heresy Records’ sequel to the album On the Nature of Electricity & Acoustics curated by Daniel Figgis and released in 2013 to international critical acclaim. Both albums are currently available from the Heresy shop as a CD bundle. 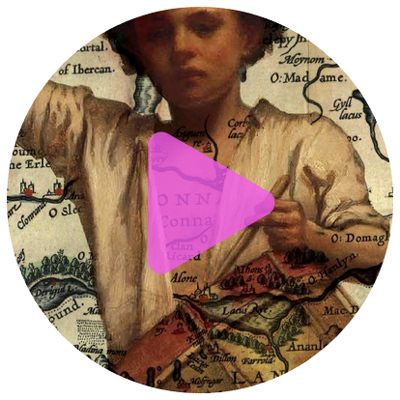 John Schaefer catches up with Daniel on New York Public Radio’s New Sounds to discuss, amongst other things, his involvement in Heresy Records’ latest compilation of Irish electro-acoustic music A Map of the Kingdom of Ireland. The show features several tracks from the new compilation alongside some previously unheard material, including sound installation, a Skipper outtake Angel In The House, and On C from the upcoming solo album. Polishing off touches to Daniel’s new solo album with bassoonist Mykolas Gricka & enginear Paddy Hunt at Daniel’s Dublin hideaway, prior to Mixing! 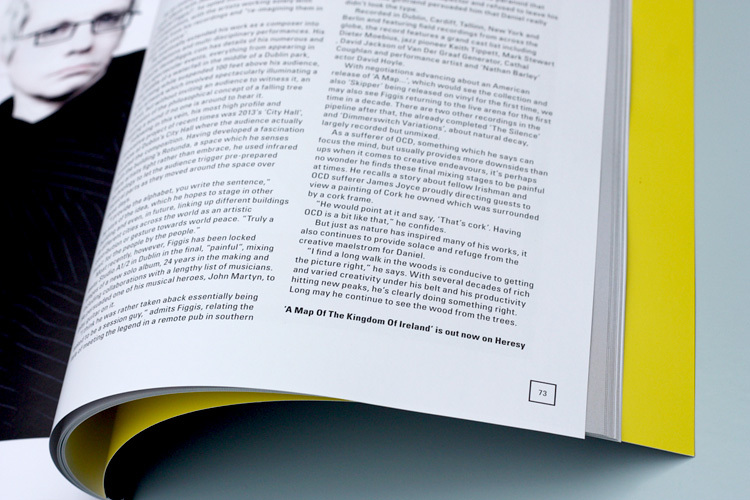 Compiled by label boss Eric Fraad, three years in the making, A Map of the Kingdom of Ireland is an extraordinary new compendium following in the wake of On The Nature of Electricity & Acoustics. It combines vital archival recordings with projections into what awaits this group of familiar, and some not so familiar, Irish musicians. 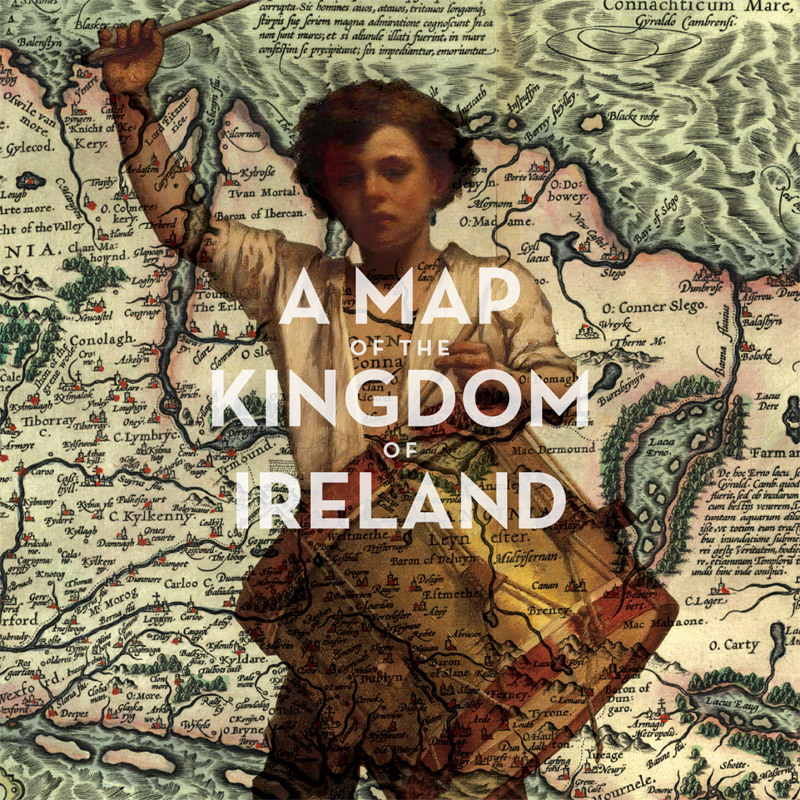 A Map of the Kingdom of Ireland features 9 world premiere recordings and will be released internationally on Heresy Records through Naxos on February 23 2018. 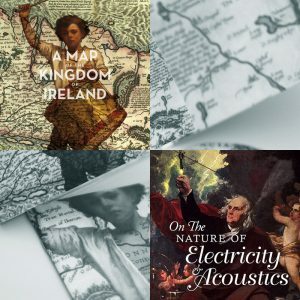 “On The Nature of Electricity & Acoustics is a CD and download compilation (curated by composer and artist Daniel Figgis) of various Irish electro-acoustic artists which came out last year. If you have any interest in this type of music, then this album is a perfect introduction and in fact is the only one of its type that I’m aware of. Thankfully Figgis knows his stuff in this department. Electronic maverick Roger Doyle’s playful ‘Baby Grand’ from 1978 opens the album in a minimal fashion with programmed over-lapping piano runs and he returns again about the midway point under his Operating Theatre guise in a piano and electronics piece from 1982. Deep Burial’s deeply narcotic ‘Glue Bag Lung’ is another standout track for me and comes just before Ian Wilson’s deeply moving and melancholic ‘Devotional 3’ which places violin on a bed of electronics. Pat Daly’s ‘Com-Plex’ reminds me of and could be seen to be responding to Roger Doyle’s opening piece in its arrangement and playfulness. Very engaging indeed. It’s great to finally get to hear something by Vincent Doherty. I previously only knew of him as a longtime collaborator of Daniel Figgis. His ‘Snow din’ is a lovely way to spend 2 minutes of your time, as you add him to your list of artists from this collection to make an effort to hear more from. 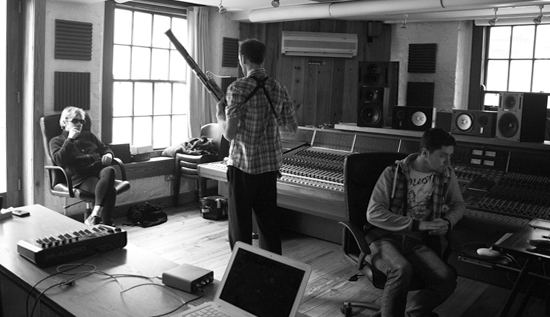 Like a number of the other artists here, Doherty works outside of the conventional context of a musician that plays live, releases albums etc, working as a composer and sound designer for theatre and radio. Cathal Coughlan’s ‘Second City Bicycle Bounce’ (a “recomposition” of music by Daniel Figgis) is a curious instrumental from 2002 that keeps growing on me each time I hear it. He’s managed to weave some fairly unusual elements together that somehow continue to reveal new angles and sides to them you might not have heard at first listen. 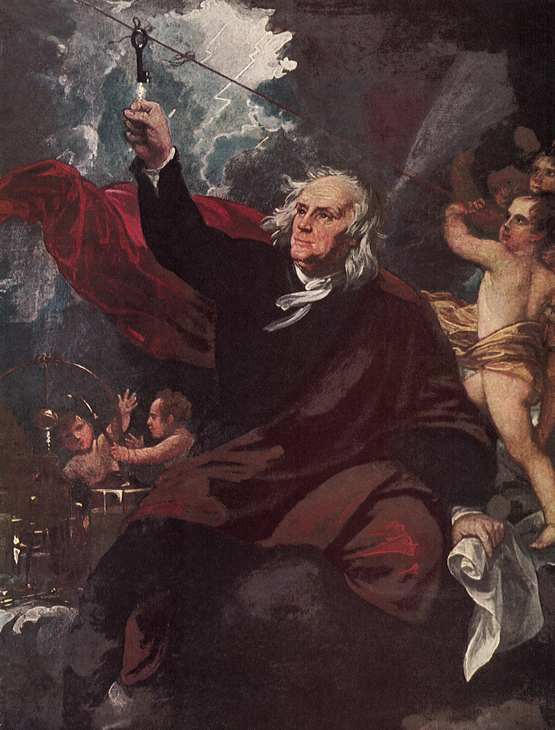 On the Nature of Electricity & Acoustics is a somewhat disjunct thrill-ride of a listen. But that’s the point. Few listeners outside of Ireland’s academic or underground scenes will have heard this music, but as the compilation proves, it’s a rich and diverse world worth visiting. mind-bending twists and turns… in the presence of (a) tradition whose indelible spirit penetrates through time, technologies and trends. 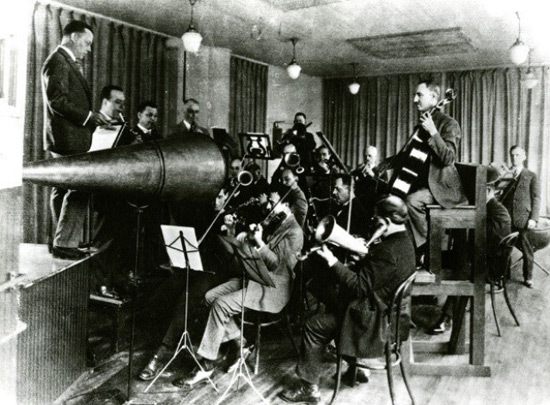 … pieces dip and weave, refusing to be pinned down; the listener must come to the music, rather than the other way around. 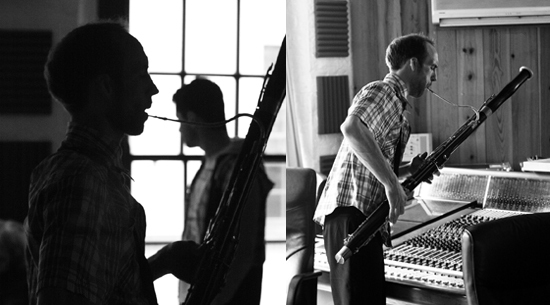 Daniel has curated an extensive anthology of Electro-Acoustic music from Ireland. We are proud to announce its arrival in the world. 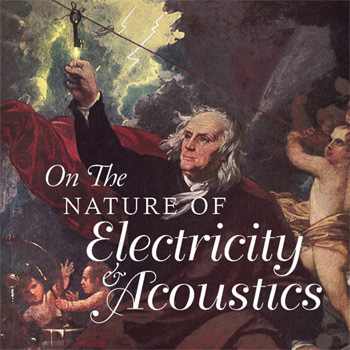 On The Nature Of Electricity & Acoustics (Various Artists) receives its international release today. The iTunes special edition features an extra 12 tracks, making 35 in all! Visit Heresy Records for the full track listing and purchase details: http://heresyrecords.com/on-the-nature-of-electricity-and-acoustics. This album is a wake up call for the senses… impossible to pigeonhole or classify. Irish electro-acoustic music has developed from the academic pursuit of pointy/beardy types into something that lives, breathes and makes sense. 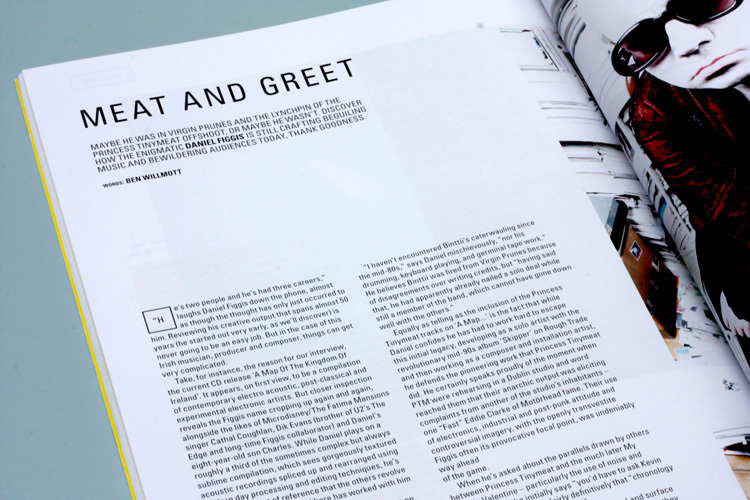 These are clever, cogent dispatches from the fringes… See you on the other side? 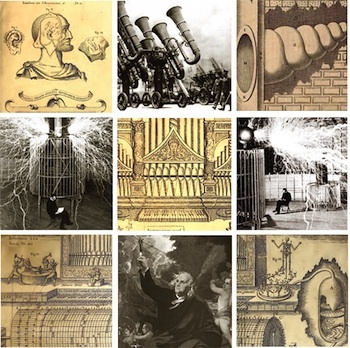 On The Nature Of Electricity & Acoustics: what an album! So much diversity and energy. A veritable smorgasbord. 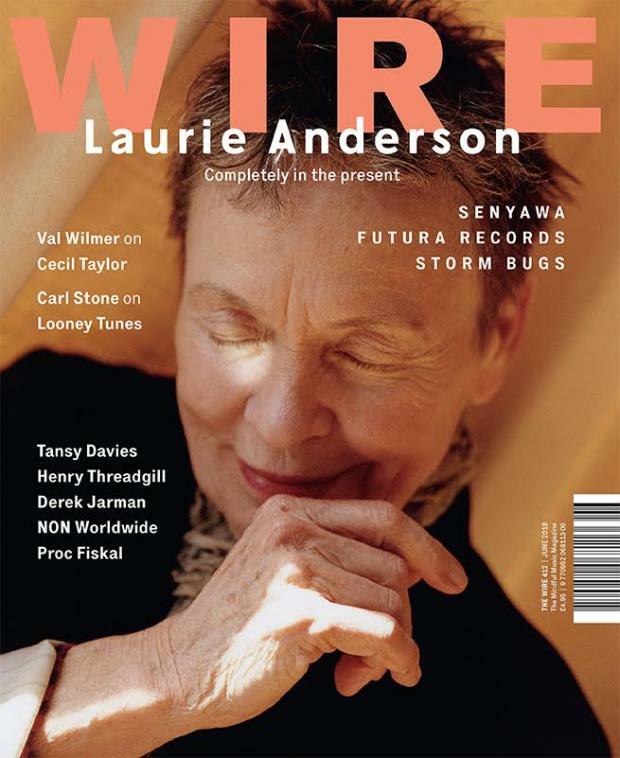 From the delicate works of Dennehy and Wilson through to the post-punk furore of Figgis’ own Princess Tinymeat, there is presumably something for everyone – a wide-ranging and intelligent overview of outsider electronic music in Ireland. Have a listen. I’m glad to be part of it.